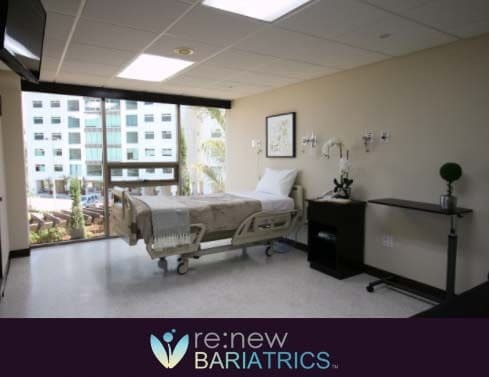 If you decide to undergo weight loss surgery at Oasis of Hope in Tijuana, your procedure will take place at a state-of-the-art facility which has been certified by the American Hospital Association since 1991. The hospital utilizes top of the line technology and is fully outfitted to ensure safe and successful outcomes. Oasis of Hope is proud to take great care of offering the finest in medical services for over 50 years. At Oasis of Hope, you’ll experience a level of service that sets it apart from with an onsite chapel, elegant hotel quality patient rooms, gourmet food, gardens, and a facility with the first-class feel that relaxes and soothes. 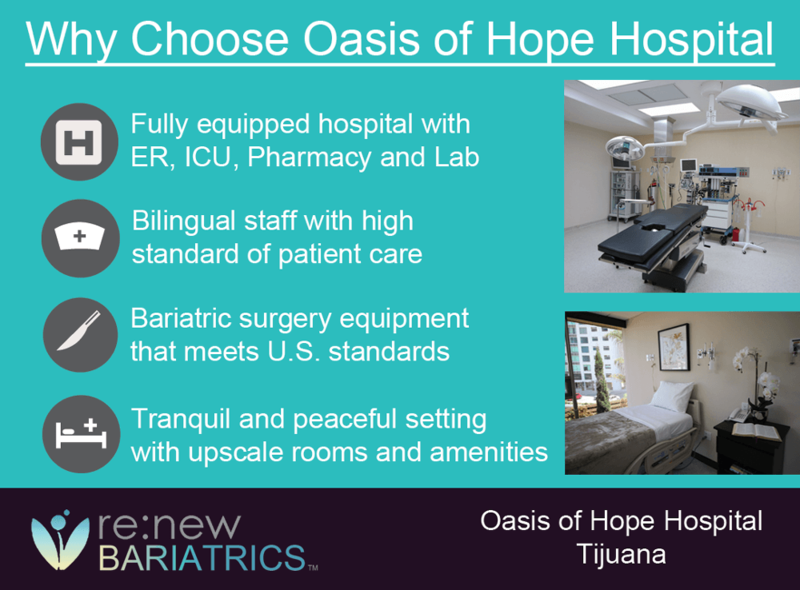 Oasis of Hope is one of the leading hospital destinations for bariatric surgery. The hospital performs thousands of bariatric procedures per year, resulting in very experienced and knowledgeable staff. The hospital was quiet and clean almost like a resort… Nurses, house keeping, kitchen staff all did a wonderful job to make sure all our needs were met. So grateful for this life changing experience and for all those involved.